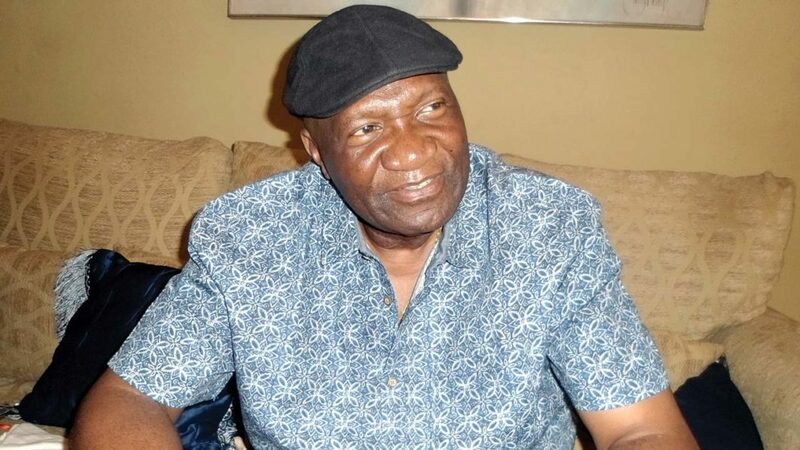 The President General of Ohanaeze Ndigbo, John Nnia Nwodo has tasked the children of the late Biafran warlord, Joe Achuzia, to emulate the footsteps of their father. Nwodo gave the charge in Asaba during the Day of Tributes organised in honour of Achuzia popularly called Air Raid for his daring exploits. He charged Ndigbo not to relent in the agitation for a better country where all citizens would be given equal rights irrespective of where they come from, as a mark of honour for Achuzia.